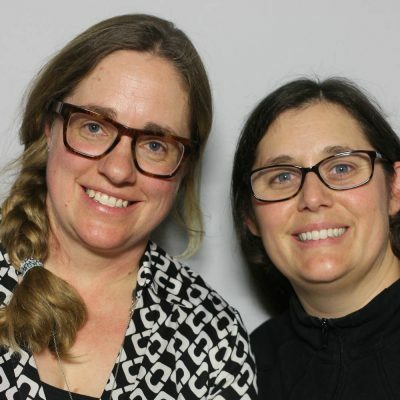 Dr. Lora Koenig and Dr. Zoe Courville first met over a decade ago in the middle of the Greenland ice sheet. Their friendship formed while conducting research in some of the most remote corners of the world. As field researchers, they’re often away for weeks at a time, drilling ice cores and using ground-penetrating radar to study the impact of climate change. Through the years, they’ve helped each other navigate the challenges of balancing their work and personal lives. They came to StoryCorps to talk about it. Originally aired March 9, 2018, on NPR’s Morning Edition.